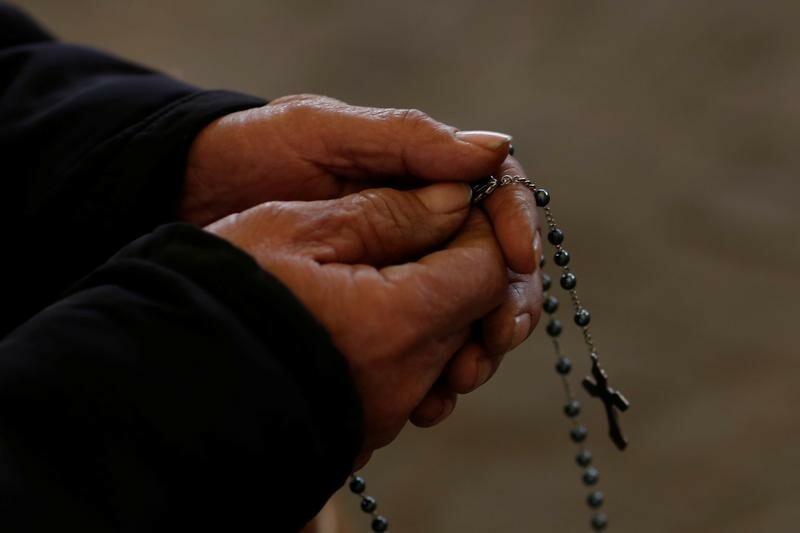 The underground Catholics are solely loyal to Pope Francis. 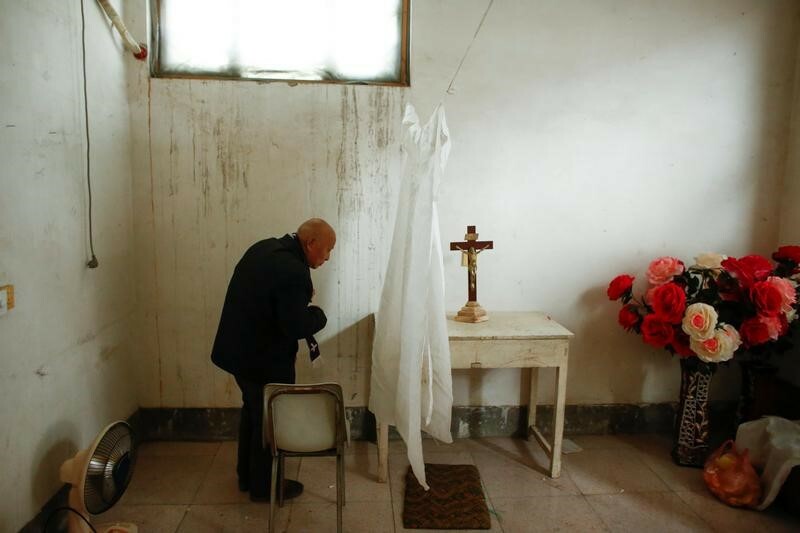 The Vatican, though, is currently seeking better relations with communist China – which is making some underground Catholics wary and concerned. 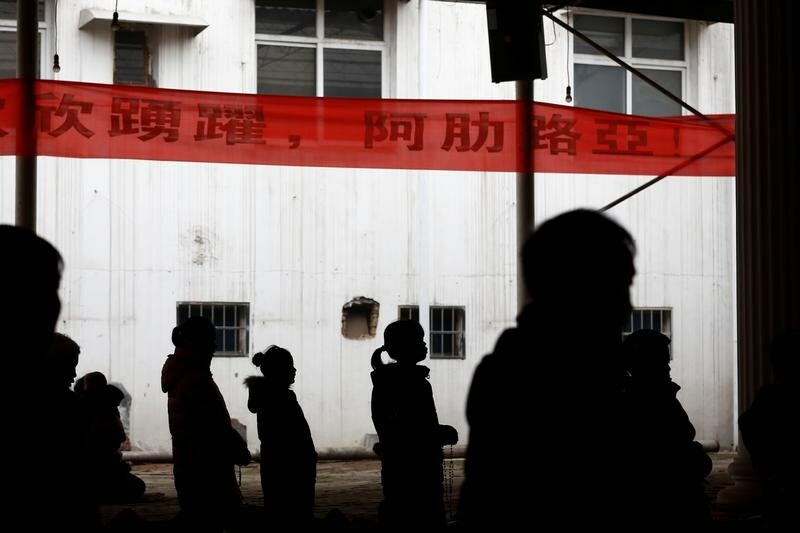 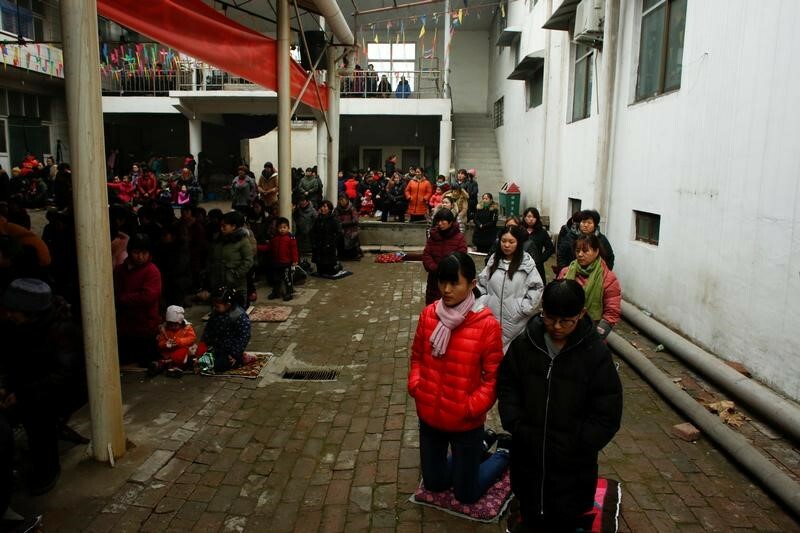 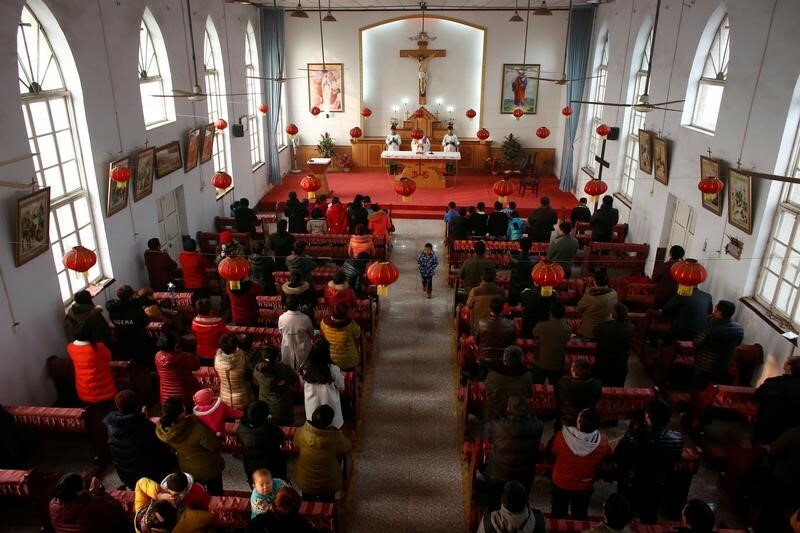 BEIJING/HONG KONG (Reuters) – Every winter Sunday in the Chinese village of Youtong, hundreds of Catholic faithful brave subzero temperatures to meet in a makeshift, tin-roofed church. 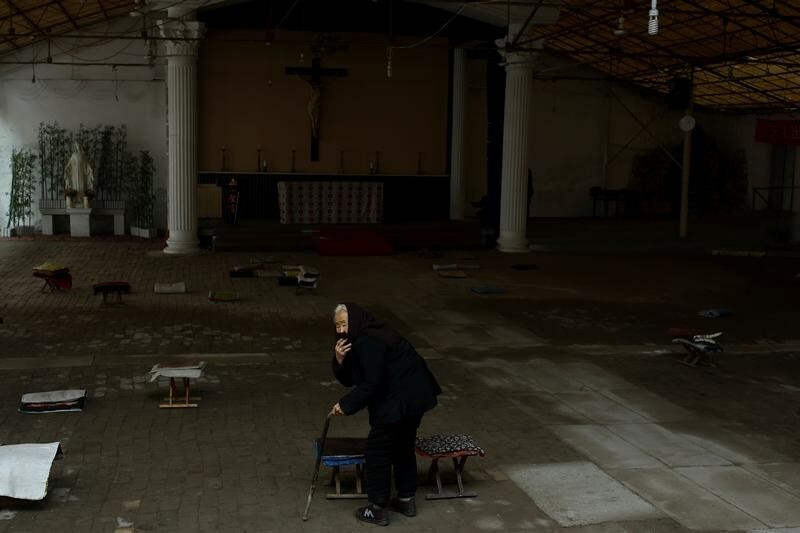 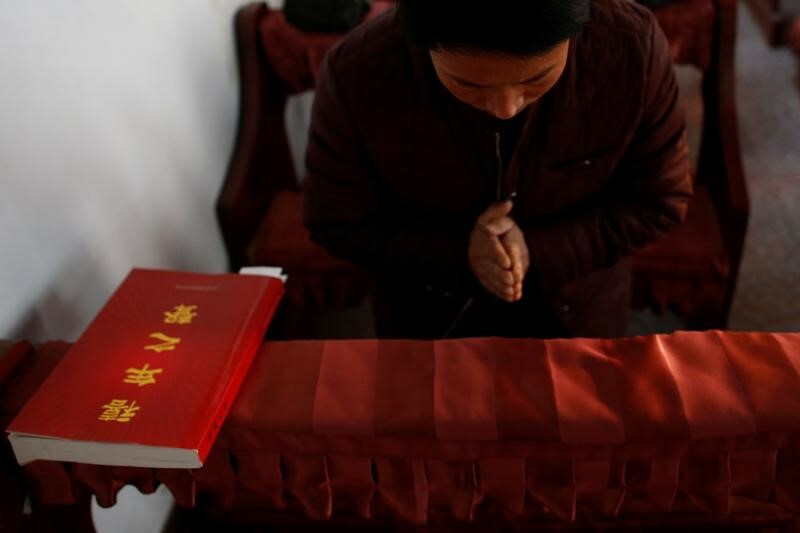 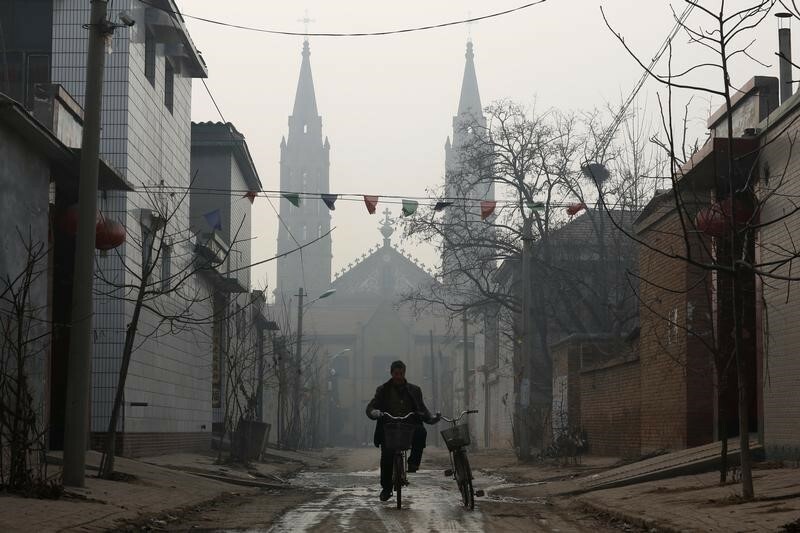 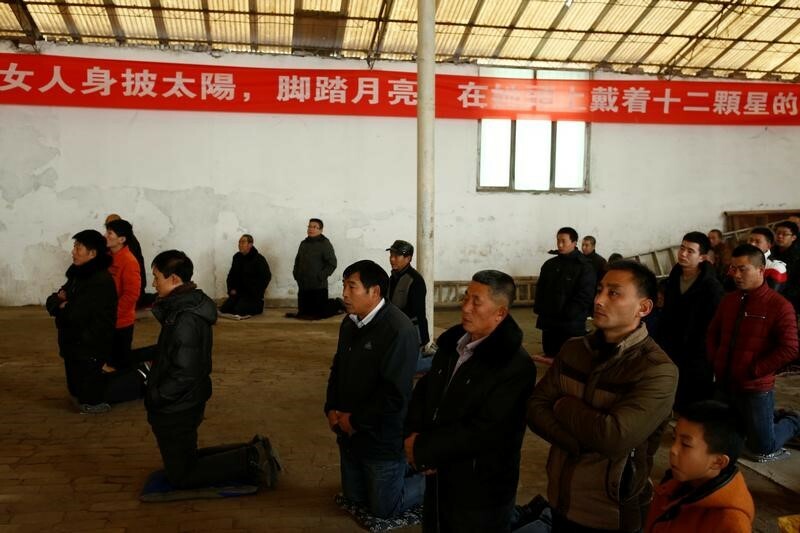 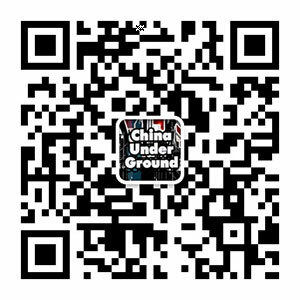 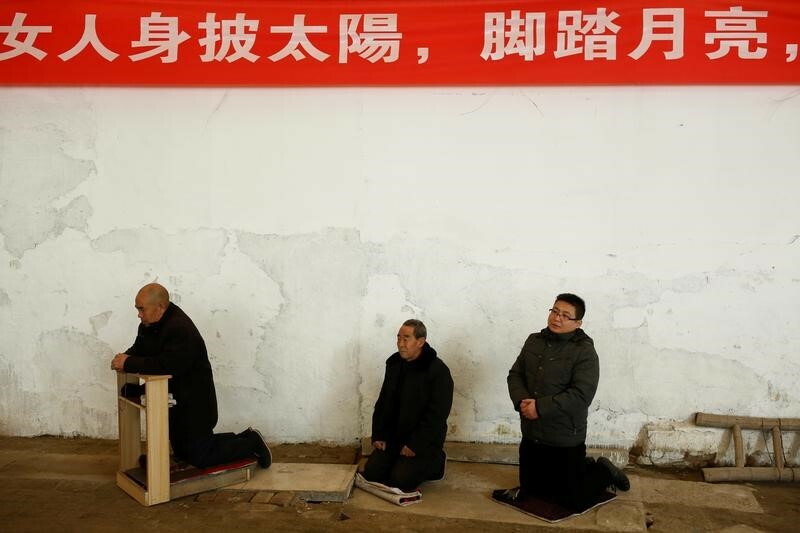 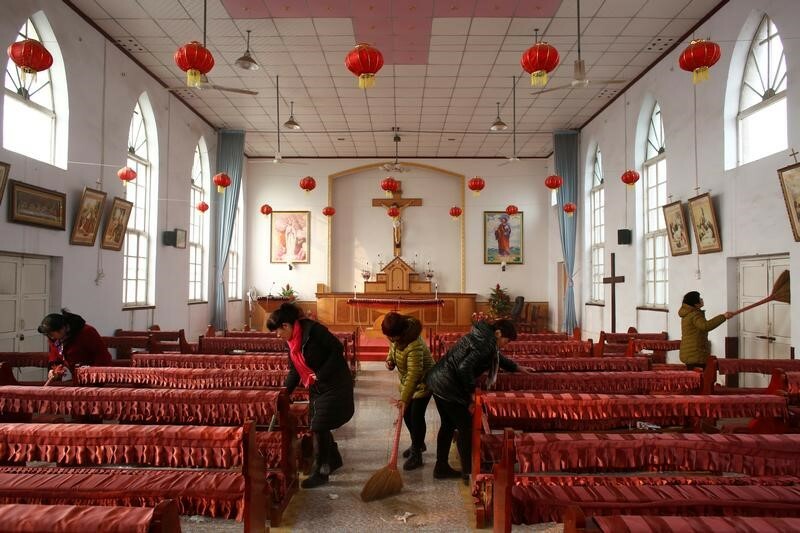 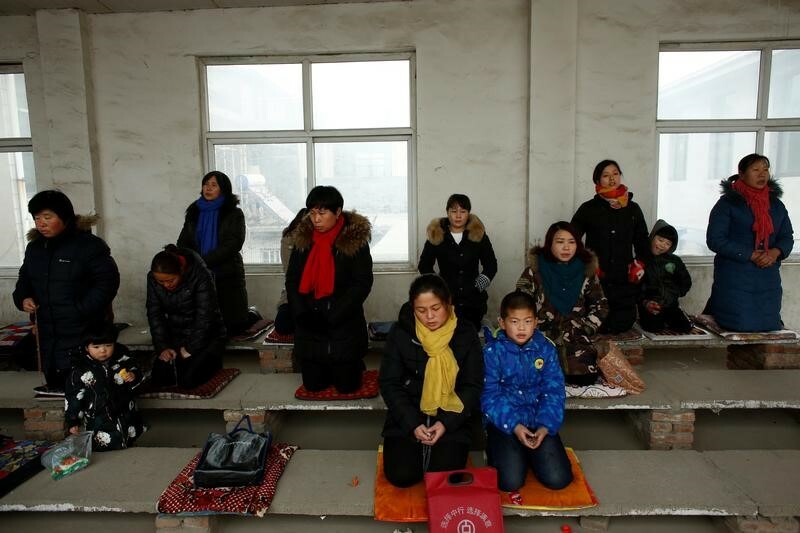 Tucked away in a back alley in a rural area of Hebei, the province with China’s biggest Catholic community, the gatherings are tolerated – but are illegal in the eyes of the local authorities.